Note the absence of office from that roster. According to an article in Inc. Magazine, "In addition to nearly five weeks' vacation, BrightHouse's 18 staff members get five Your Days, in which they are encouraged to visit a spot conducive to reflection and let their neurons rip. No mandate to solve a particular problem. Just blue-sky thinking -- often under actual blue skies. Reiman believes this unstructured cogitation is just as important to a project's success as time spent hunkered down in client meetings. Or as he puts it: "I think; therefore, I am valuable." Do you want to create? Then RISK!
? Ten Questions to Ask ? What are your Pet Peeves about Worship Leaders? 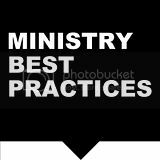 Ministry Best Practices is NOW a part of Alltop! 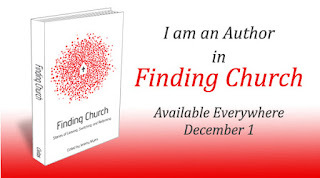 Are YOU a Tired Leader? Momentum - How does it Happen? Live Blogging at the Leadership Summit!